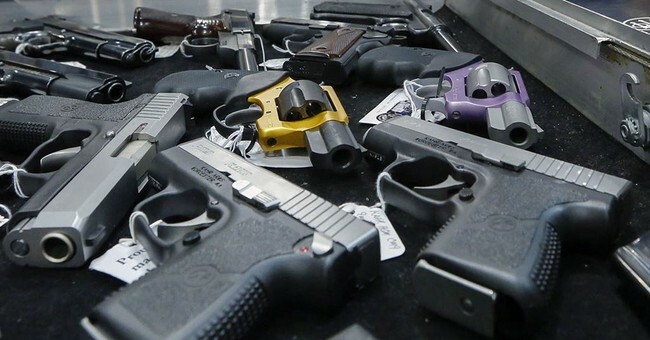 Maryland is known for being an anti-gun state, but one sheriff outside of Baltimore is working with state lawmakers to make obtaining handgun permits easier for law-abiding citizens. Harford County Sheriff Jeffrey Gahler is looking to especially ease the restrictions on permits for citizens who are in “imminent danger.” In Maryland, as of October 1, 2013, a resident must obtain a permit to own, rent, or receive a handgun, according to the Maryland State Rifle and Pistol Association. Gahler will work with two of Harford County’s state senators, Robert Cassilly and Wayne Norman, and two Anne Arundel County delegates, Seth Howard and Michael Malone, on several gun-related bills during the 2016 legislative session, according to a recent news release from the Sheriff’s Office outlining Gahler’s legislative platform. The General Assembly will convene for its 90-day session on Jan. 13. The sheriff will work with the four legislators to “protect the right of all Marylanders to bear arms,” according to the news release. “I am very appreciative of the fact that Sheriff Gahler supports the Second Amendment,” Norman, whose district also includes parts of western Cecil County, said Tuesday. 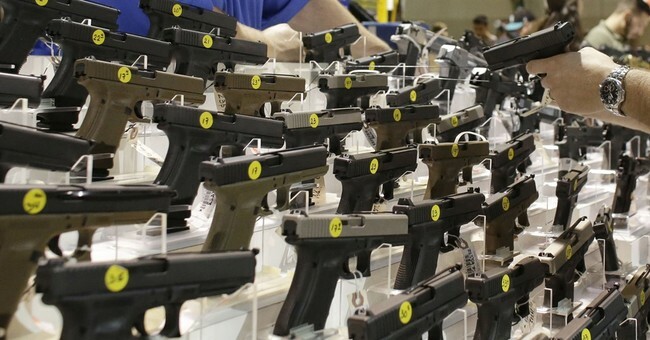 While the state could go further in loosening other restrictions, specifically the ten-round magazine limit and the ban on assault weapons, but this is a something that could move the conversation on gun rights in a deep blue state. 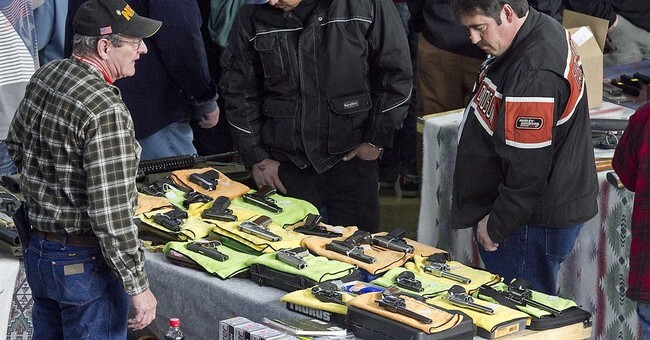 The temporary waiver could be a consideration for other anti-gun states, like New Jersey, which also requires a resident to obtain a firearms identification card before purchasing a handgun. One woman, Carol Bowne of Berlin Township, was trying to obtain one after feeling threatened by her late ex-boyfriend, Michael Eitel, who later stabbed Bowne in the driveway of her home last June. Eitel, a convicted felon prior to this horrific murder, committed suicide a few days later, his body was found in a nearby garage. The point is that in Jersey, sometimes the permit process could take months. Bowne had installed home surveillance equipment, an alarm system, and obtained a restraining order, but to no avail. President Barack Obama proposed federal legislation in 2013 after Sandy Hook to close the loopholes that allow people to purchase firearms from private sellers other than licensed weapons dealers. 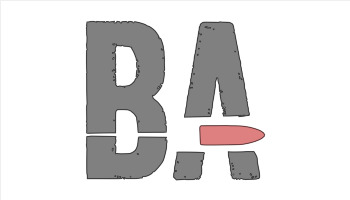 Many of those purchases are made online or during gun shows, although anyone who purchases a firearm during Bel Air’s annual Gun Show must go through a background check on-site at the Bel Air Armory. So, hopefully there’s some movement on the gun permit process in Maryland. Yet, we shouldn’t be shocked if nothing comes of this legislative push. Regardless, as with any Second Amendment fight, we should all wish them the best in the fight to expand their civil rights.